I never spent this much at Zaro's Bakery. Why is it appearing on my bank statement? 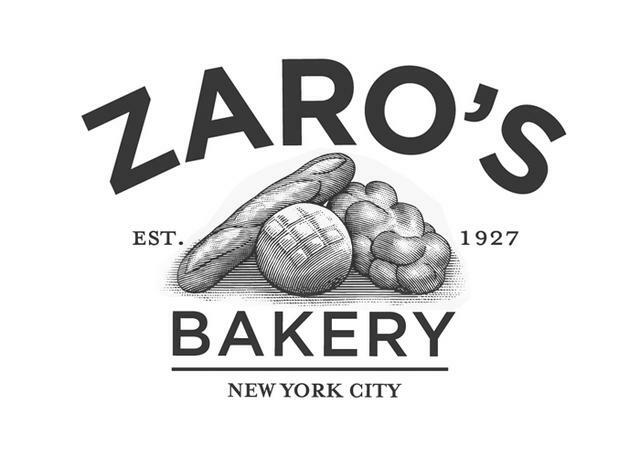 Is the Zaro's Bakery app secure?